Ayanda Jiya Falling For You. 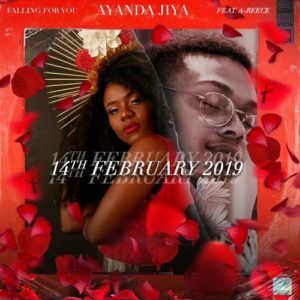 South African Singer, Ayanda Jiya took to Twitter on Monday, 28 January 2019 to announce that she would be releasing her new single on Valentine’s Day 2019. The song is titled Falling For You and feature TWC baby boy A-reece.